We love trying some of the lesser-known reds and this is one of our favorites—with a really great back story, too. Similar to Cabernet Sauvignon, Carmenere was originally from the Bordeaux region of France. In the mid 1800’s, a phylloxera epidemic in Europe killed every Carmenere vine across the continent and for over 100 years it was thought that Carmenere was forever lost to history. Flash forward to 1994, when a group of Chilean vineyard owners hired specialists to determine why some of their Merlot vines were ripening so much earlier than others. 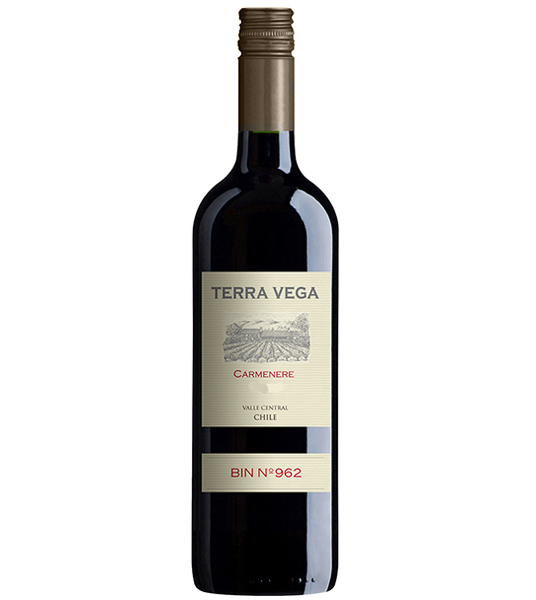 As it turns out, the vines were not Merlot at all, but were Carmenere vines which had been planted over a century before from cuttings which originated in Bordeaux. Since then, Chile has made Carmenere its signature grape and is now the world’s largest producer of Carmenere wine. Today, you can also ﬁnd Carmenere vineyards across the globe in France, Italy, Australia, New Zealand and the United States. Why we love it: A deep intense color, with a fruity, spicy aroma, it has a medium body and softer tannins than those found in Cabernet Sauvignon, making it a nice red wine for summer. 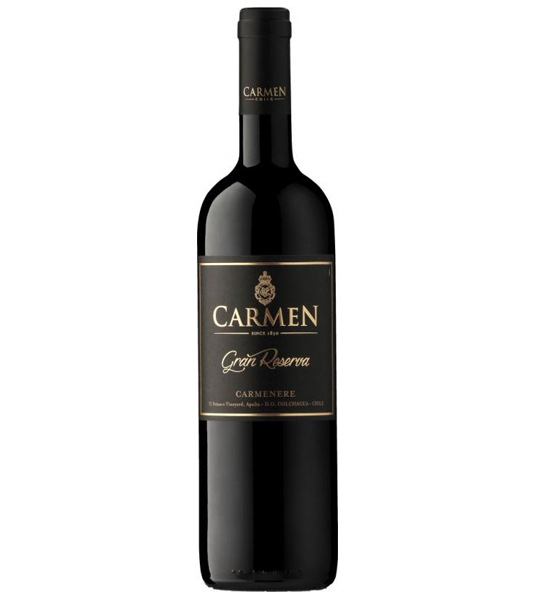 No need to wait—Carmenere is best enjoyed within two years of its vintage dateFood pairings: Perfect with grilled meats: sausage, steak, pork loin and poultry, as well as curries or pastas with meat-based sauces. Cheese pairings: Brie, Mild Cheddar, Colby and Havarti.